Taking care of patients with the best medical services. 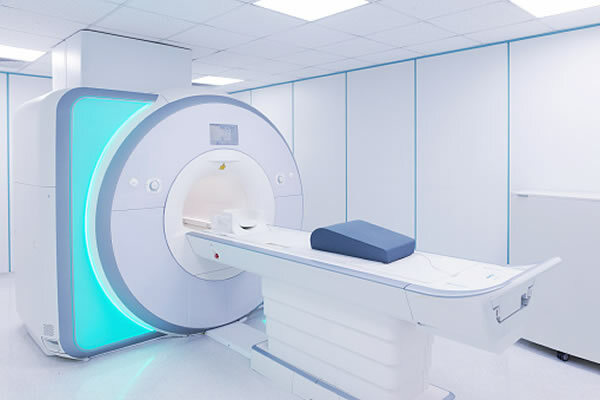 Becoming an expert in modern Health technologies. Our course teaches you the basics of taking care of patients. Our students are our greatest assets, in an effort to provide a better learning experience in the most conducive environment, we listen to our students and strive to improve our quality of education. We have added more instructors to better meet your needs. 100 percent of our Patient Care Technician students pass their exams at the first seating and we are an accredited NHA testing center. 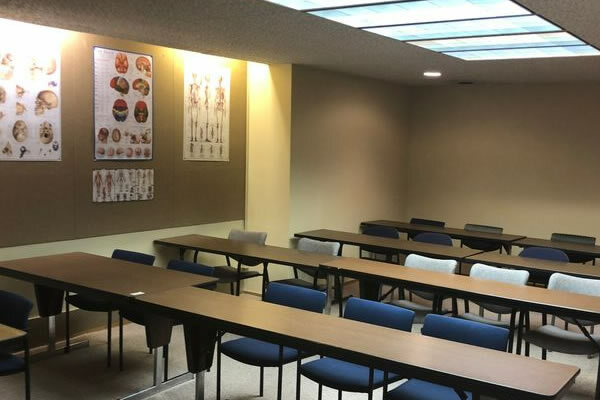 We are also a Licensed health training institute that offers Health training for students who are desirous to becoming Health professionals. We have modern facilities to meet the needs of our students. The learning environment is very conducive for the students. 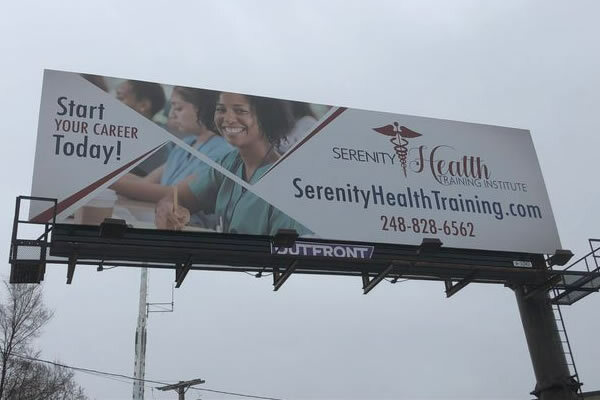 Serenity Health Training Institute has several partners. 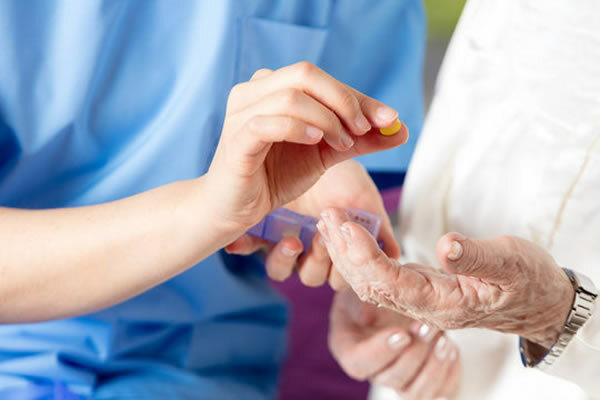 Our Two weeks CNA weekday class starts 4/22/2019 – 5/2/2019. The 4 Weeks day class begins from 35/3/19 - 5/24/19. Telemetry class to commence 5/3/19 - 5/24/19. See our schedule. By special arrangement, call school for details and availability. For any other enquries regarding our class schedules, you may call or email us. 20245 W 12 Mile Rd, Suite 217, Southfield, Michigan 48076. © 2018 Serenity Health Training Institute. Developed by Dynamic Keystone Ltd.